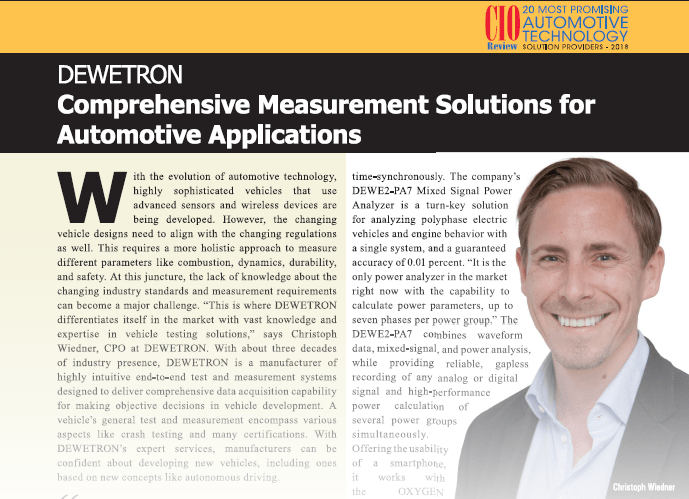 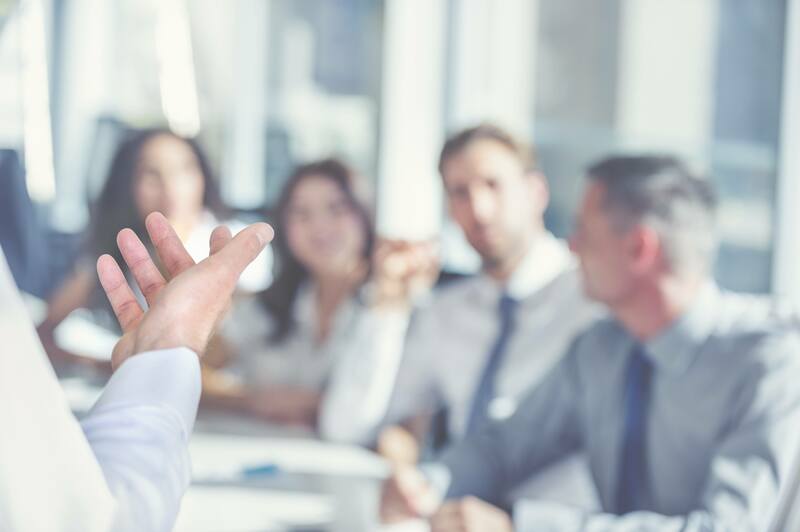 Nowadays, electrical powertrains should be tested and evaluated under realistic situations and high dynamic load profiles to fulfill customer requirements. 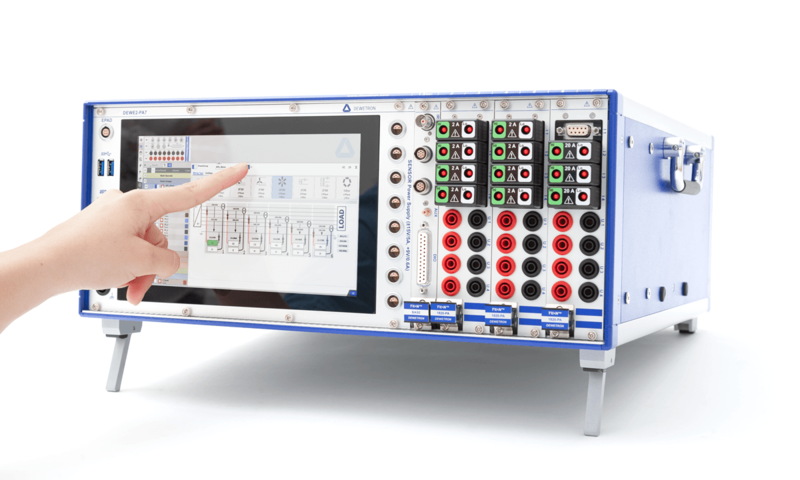 The DEWE2-PA7 Power Analyzer with intuitive User Interface, Waveform recording, high dynamic range functionality covers analysis of electrical and mechanical power parameters within a single device. 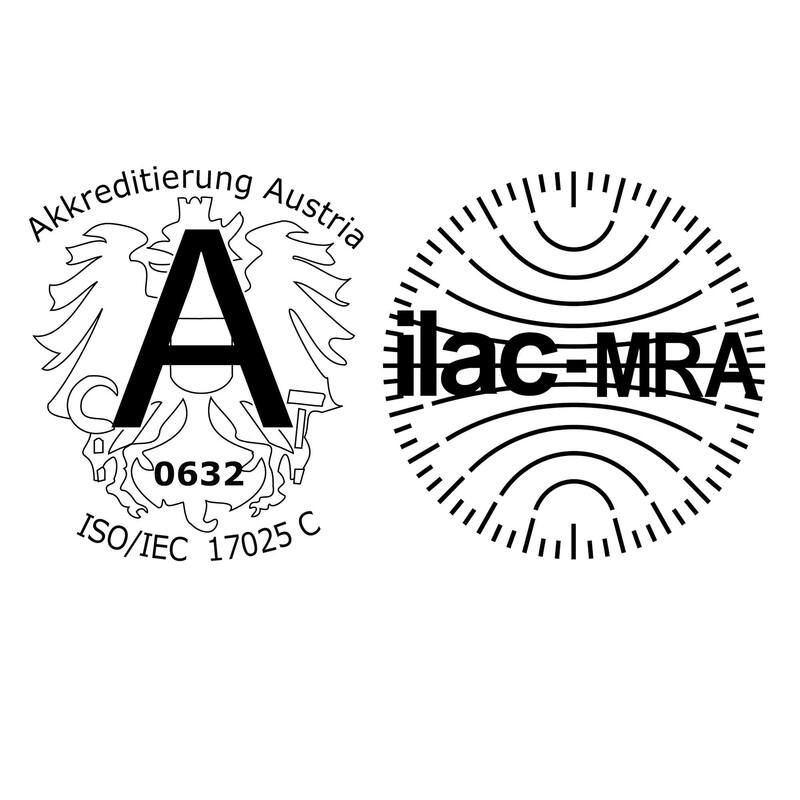 As of May 2018, DEWETRON is officially ILAC MRA accredited and will be proudly displaying the ILAC MRC logo beside the logo of Accreditation Austria.